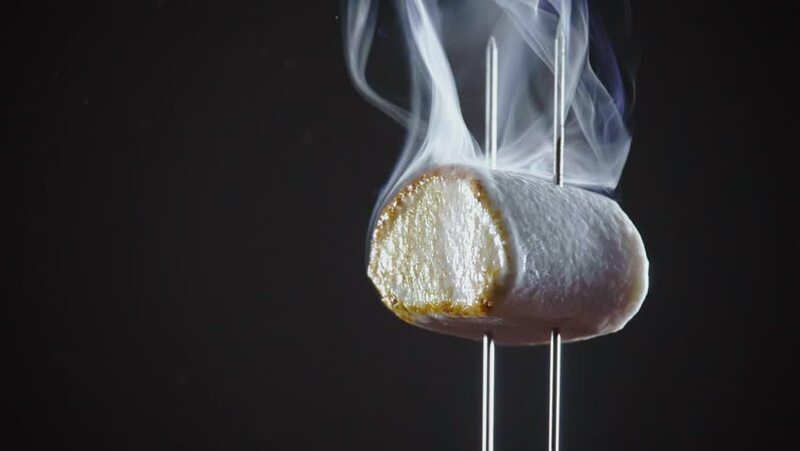 Roasting marshmallow slow motion video. 4k00:16Honey Dipper. Flowing Honey. The Sun in the Background. hd00:23Chocolate sauce on marshmallow shooting with high speed camera, phantom flex. hd00:24Art gymnastics. Woman rotate many hula hoop on scene. Top view.